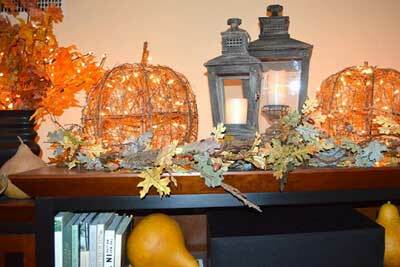 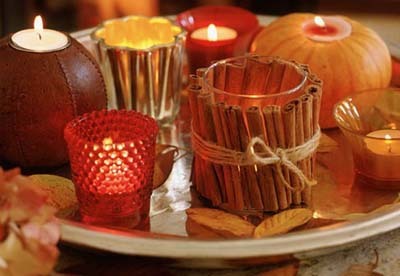 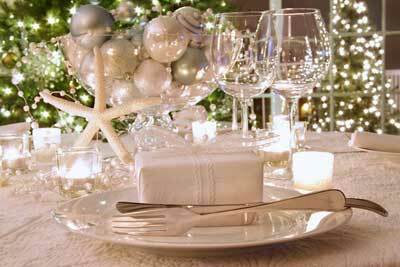 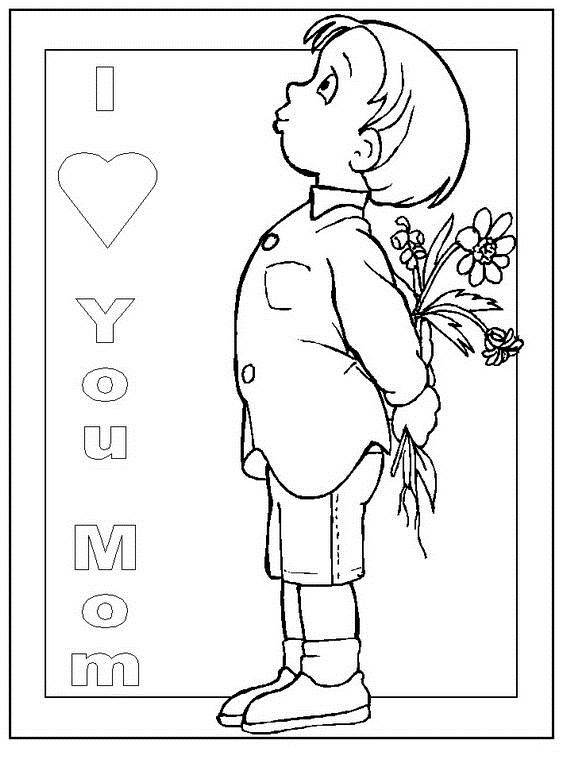 Moms are all different, but one thing makes them the same; their hearts are in the right place. 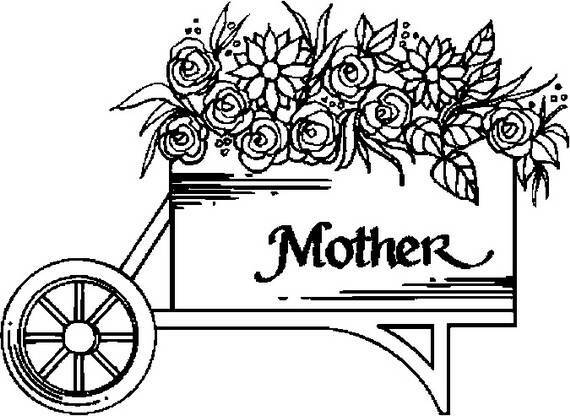 Mothers are god’s angels on earth they hold their children’s hands for a short while, but their hearts forever. 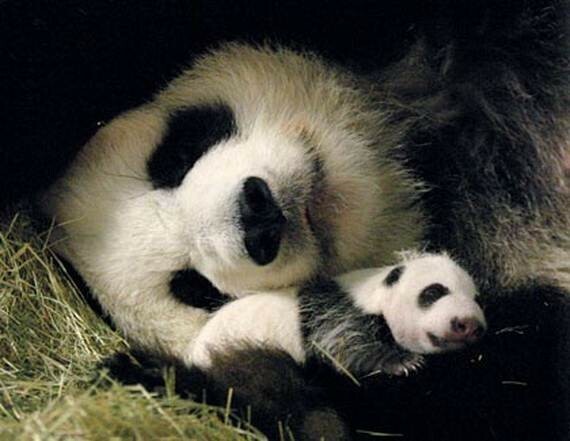 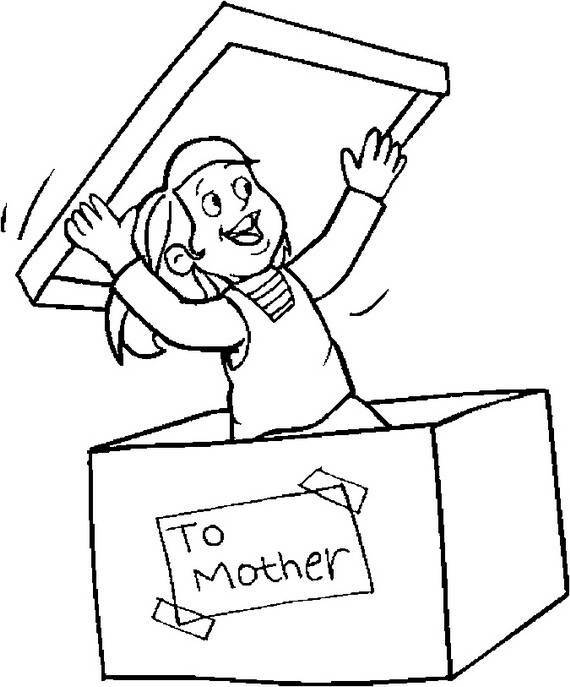 Motherhood is a gift that keeps on giving. 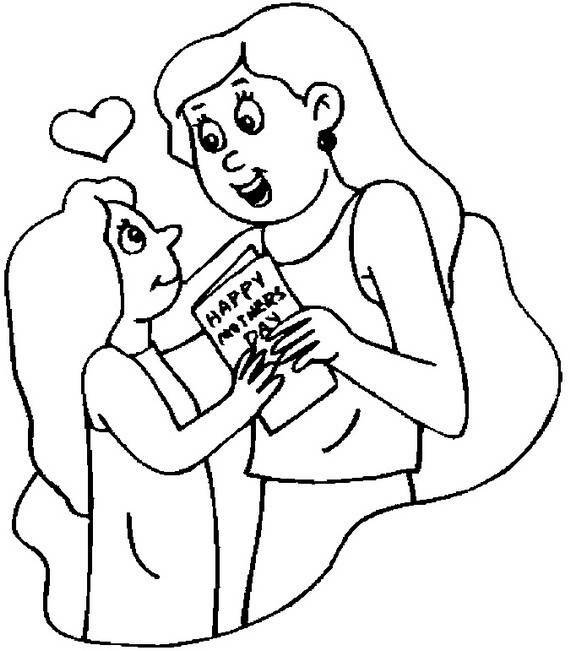 What makes your mother special? 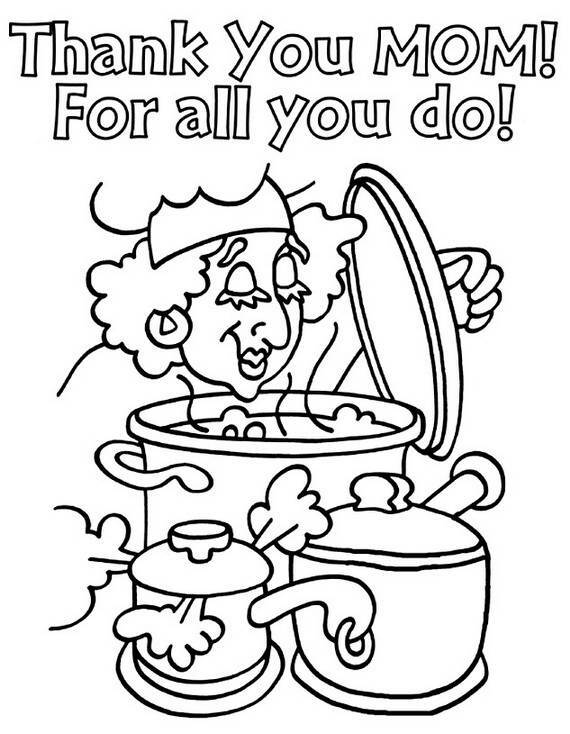 It’s all the things you’ve about her. 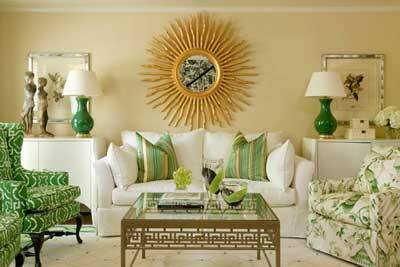 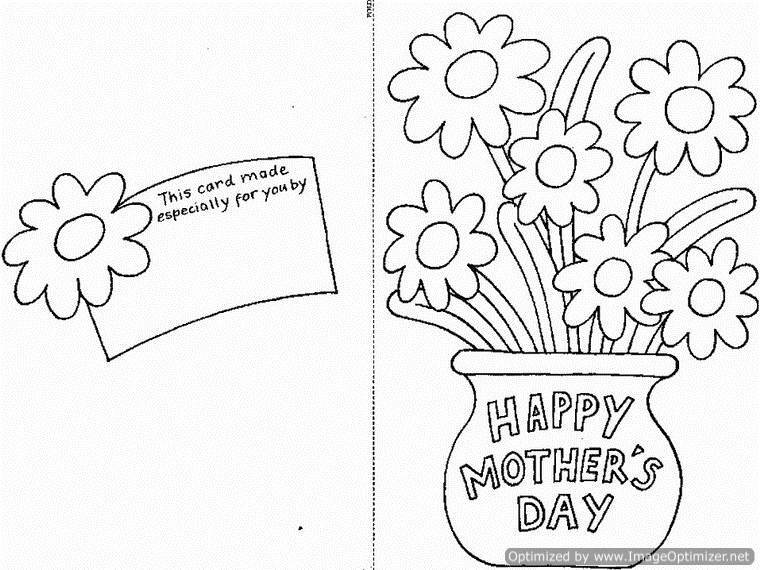 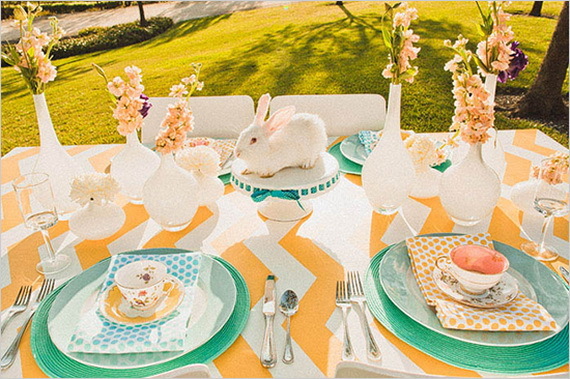 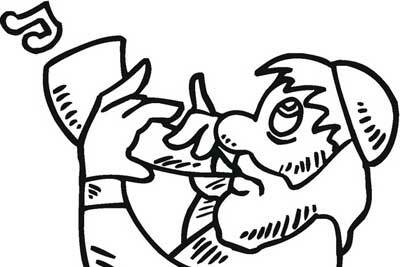 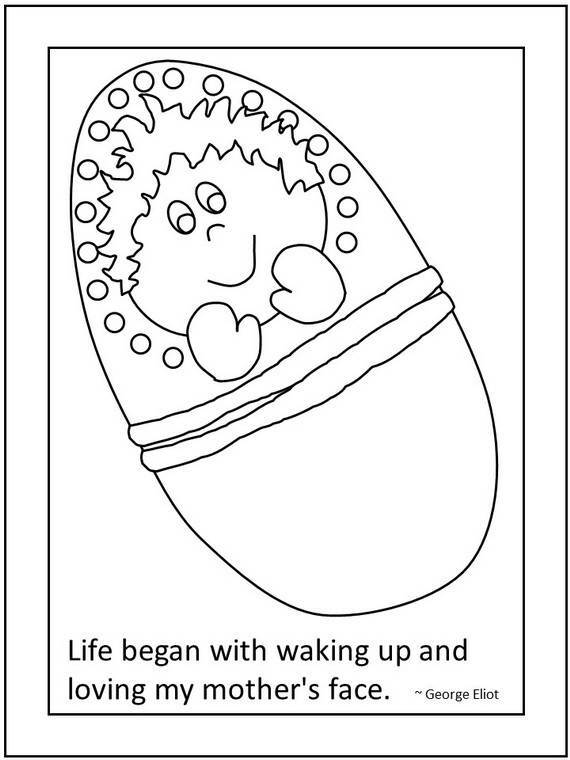 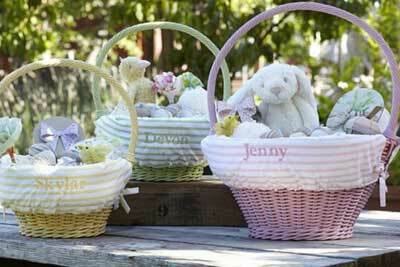 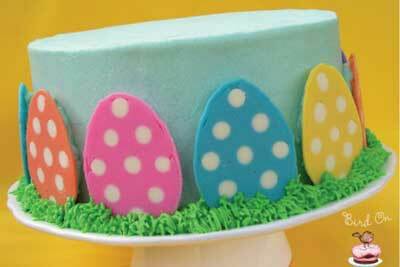 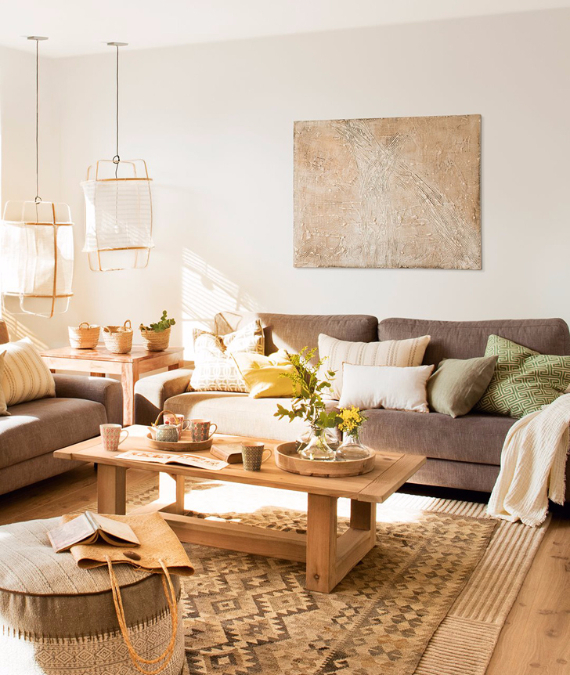 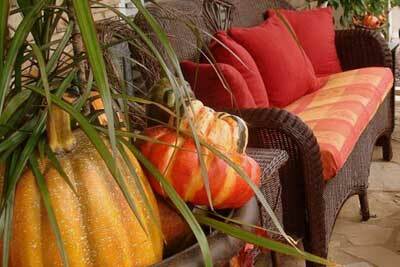 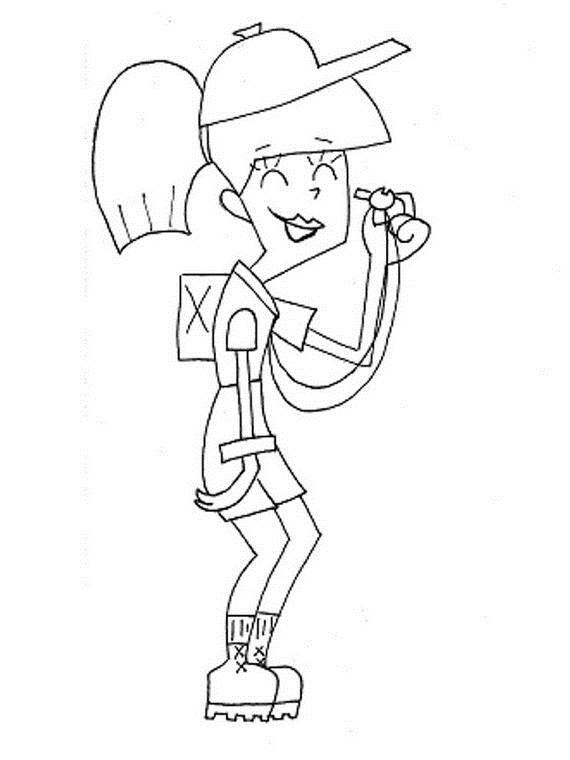 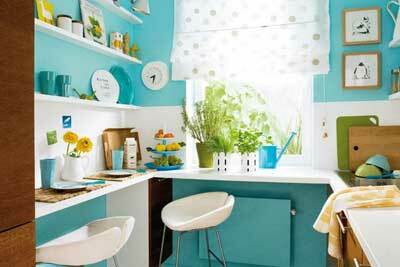 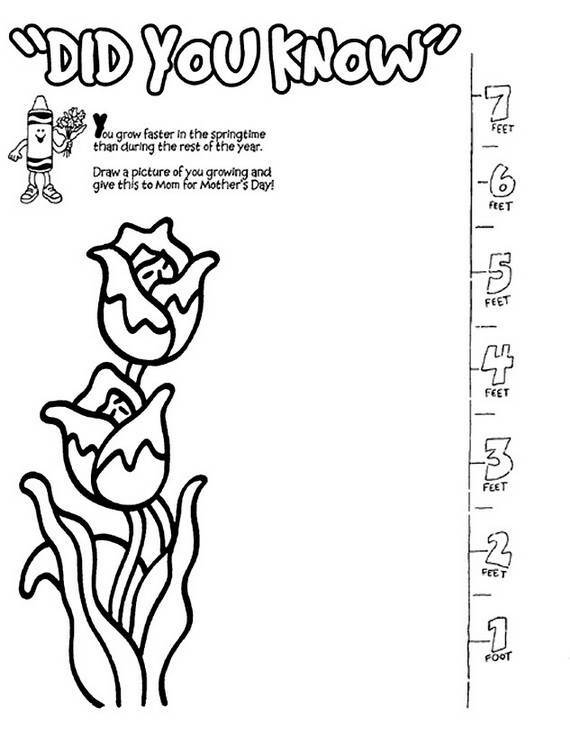 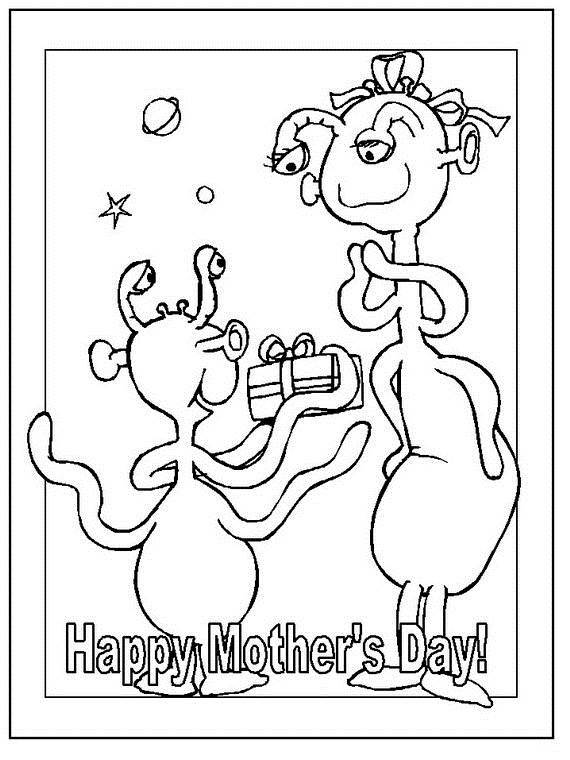 Suprise her this mother’s day by creating and color her a picture . 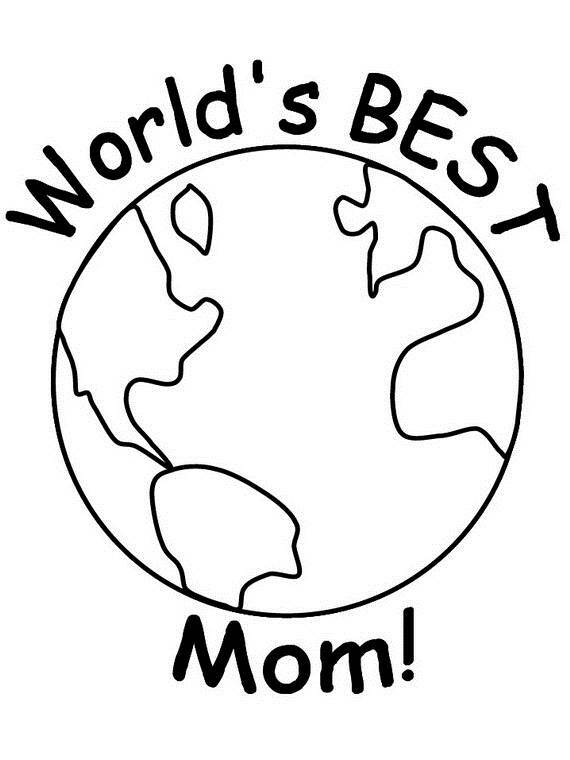 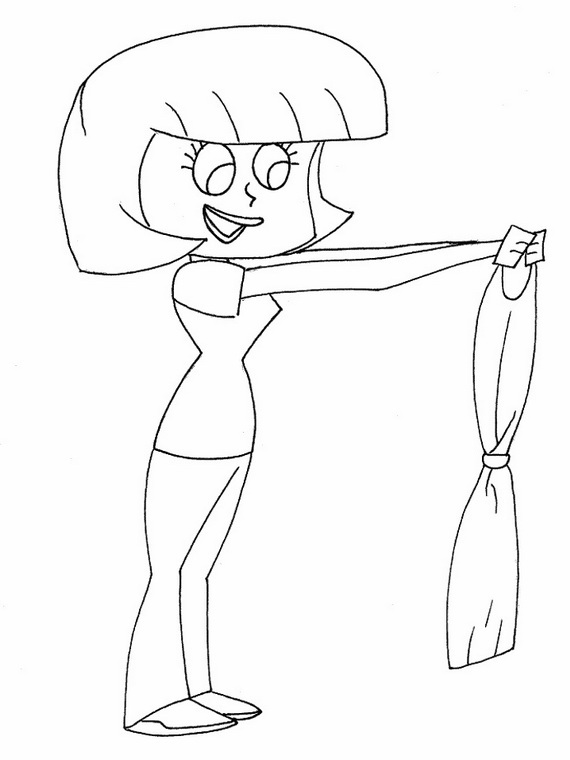 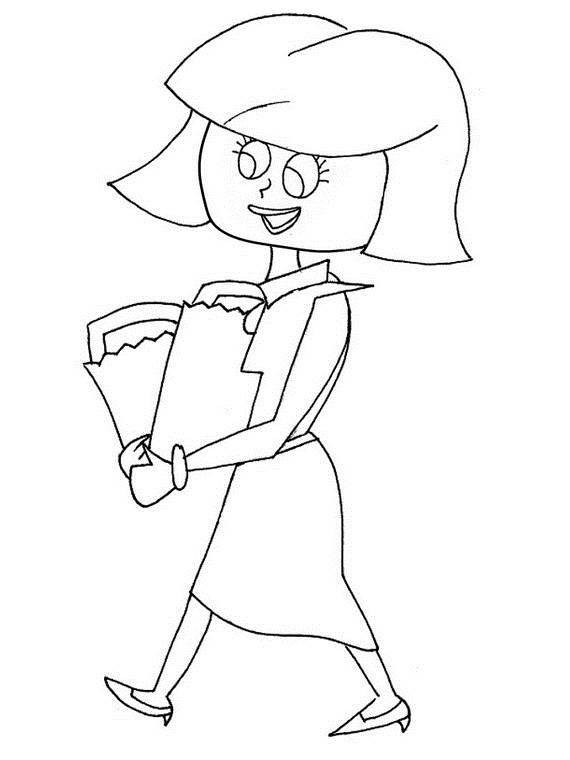 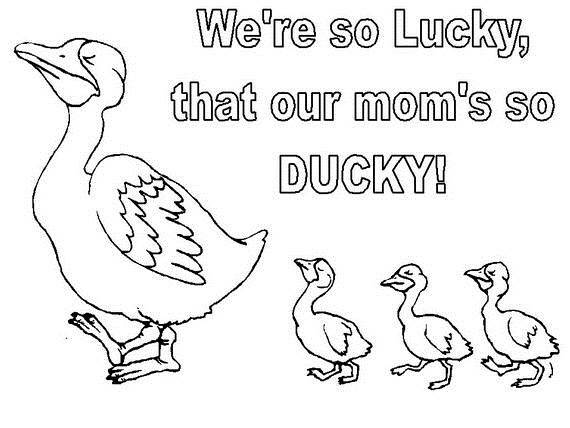 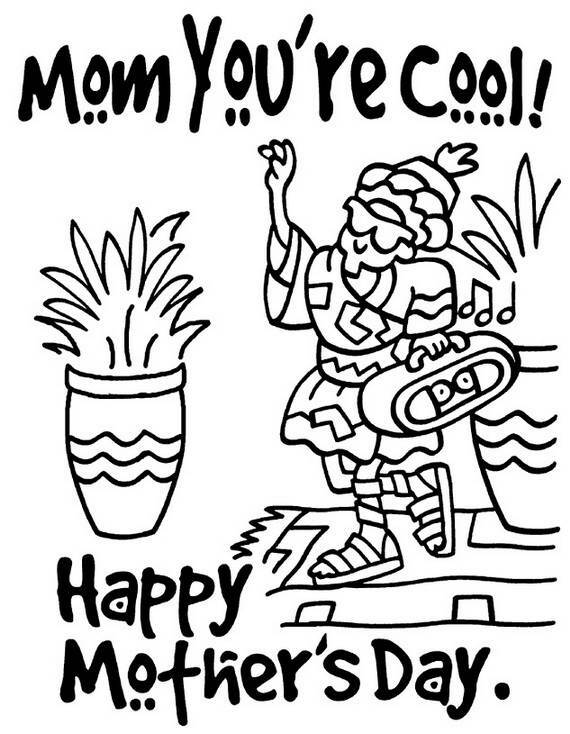 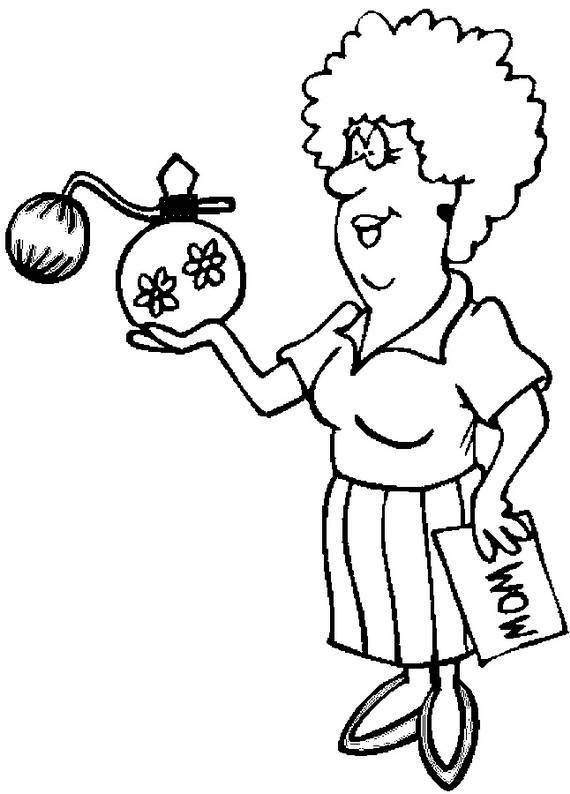 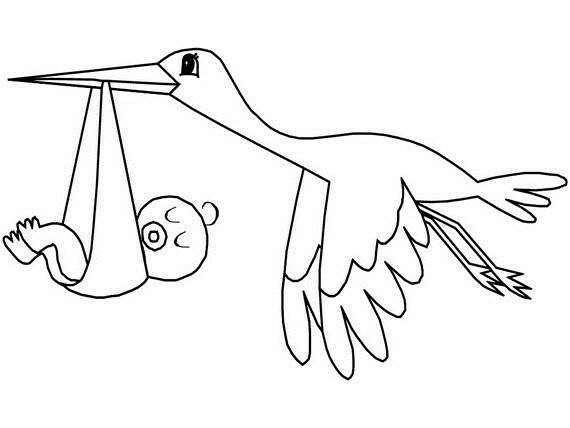 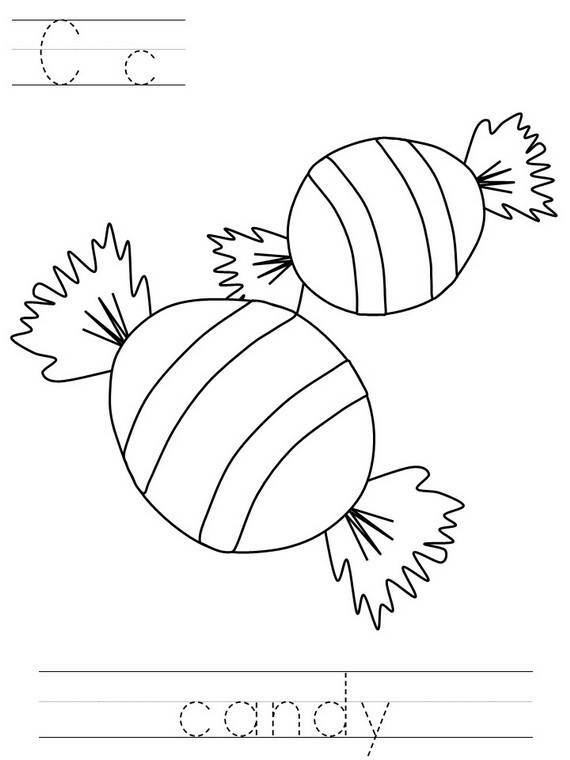 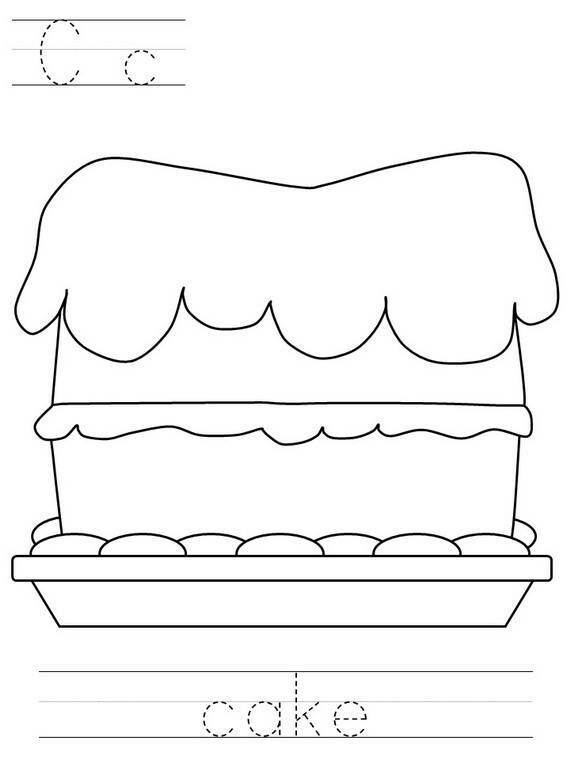 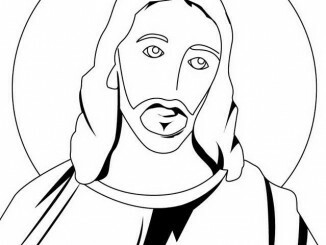 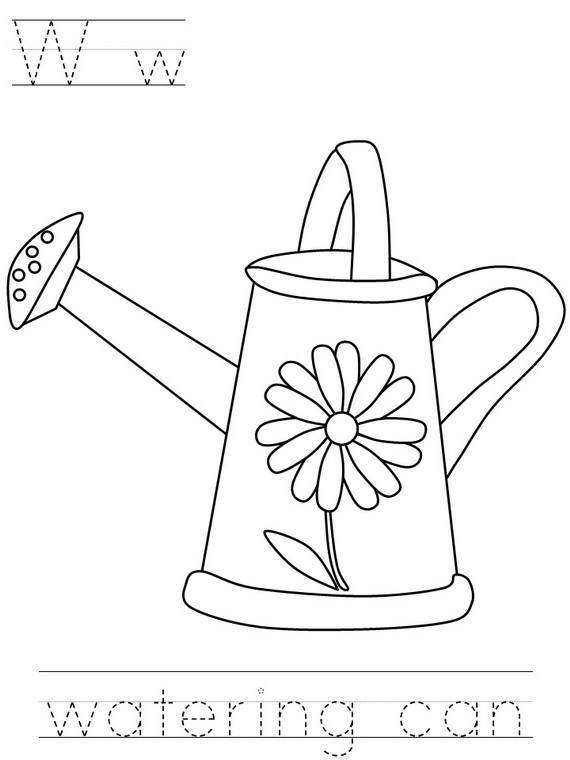 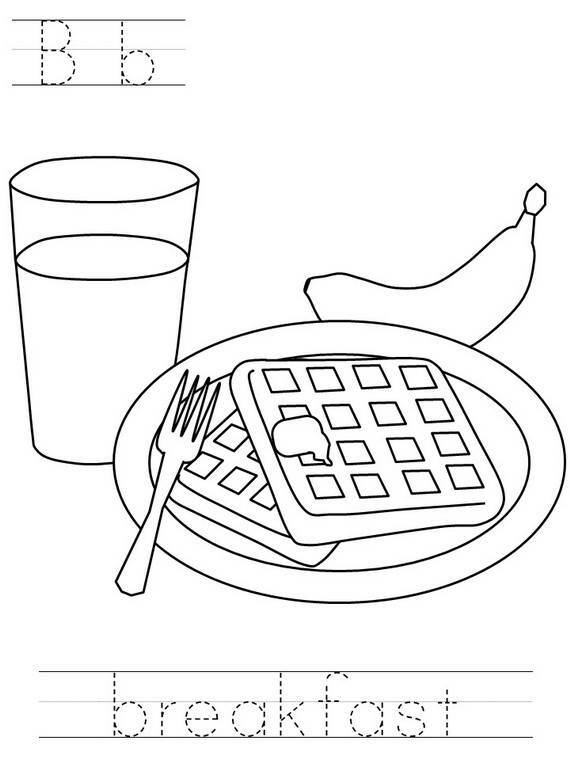 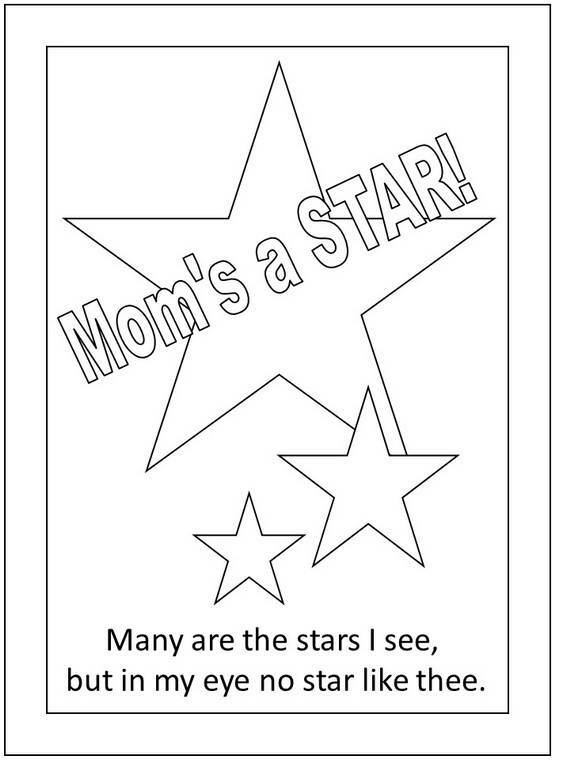 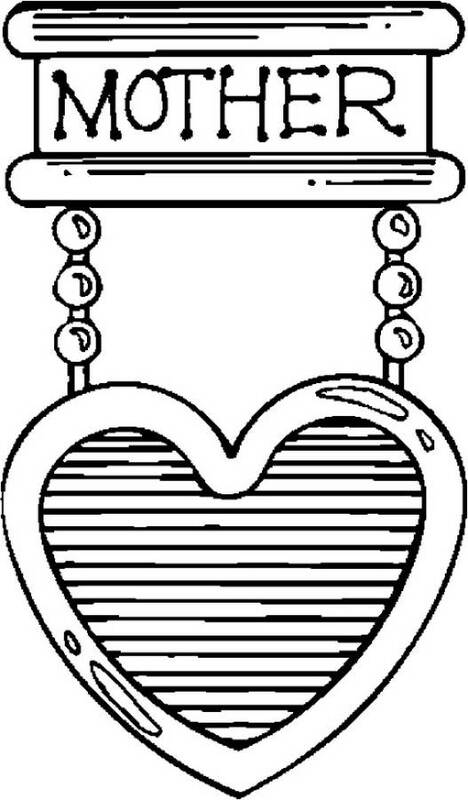 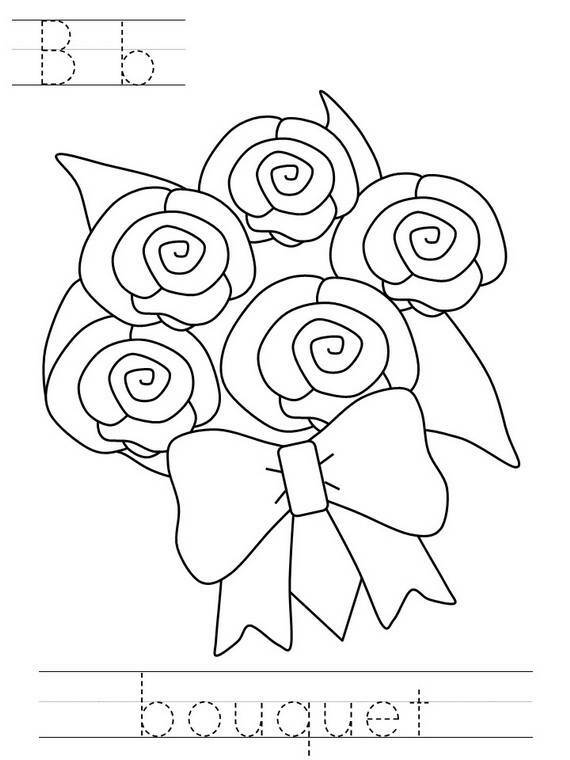 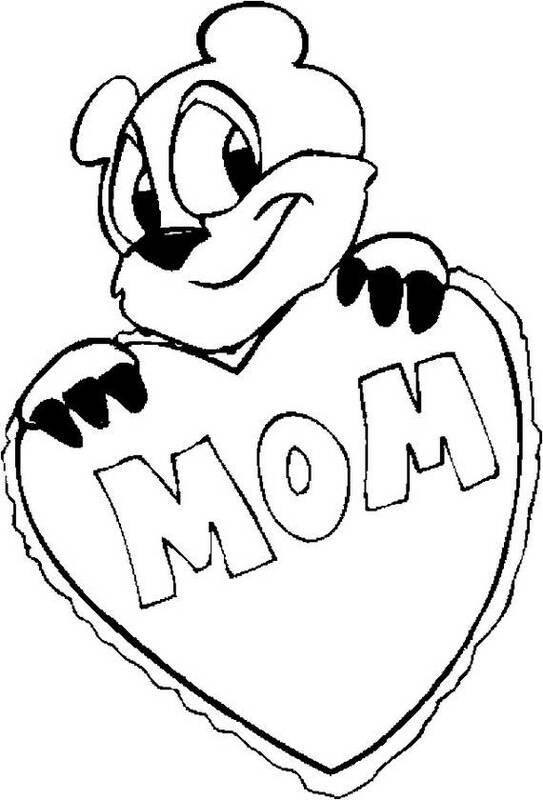 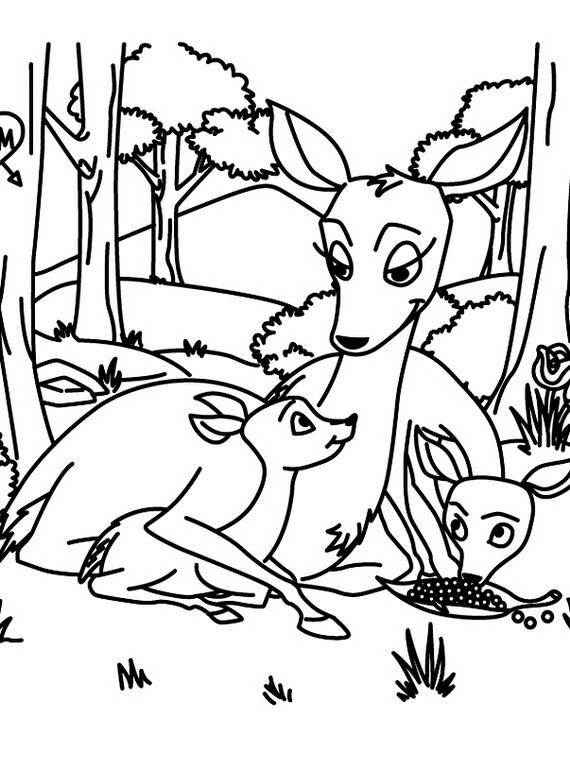 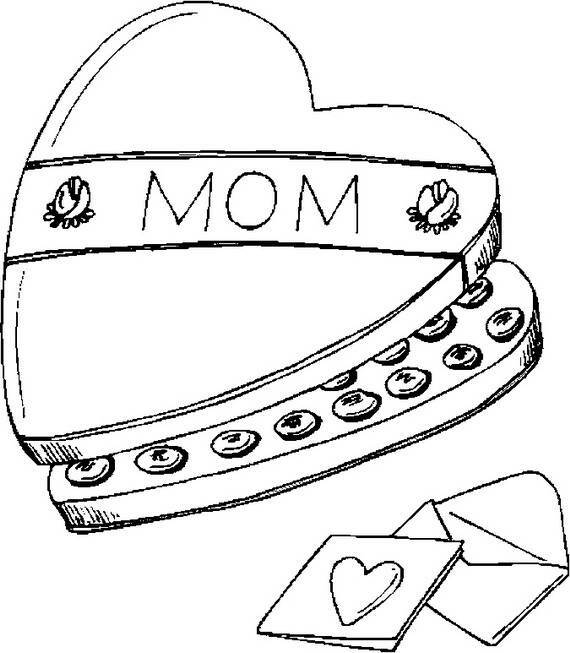 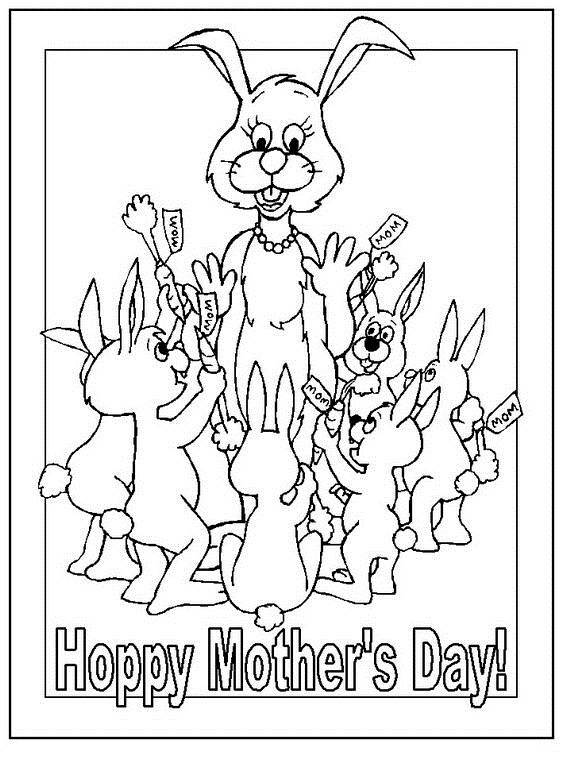 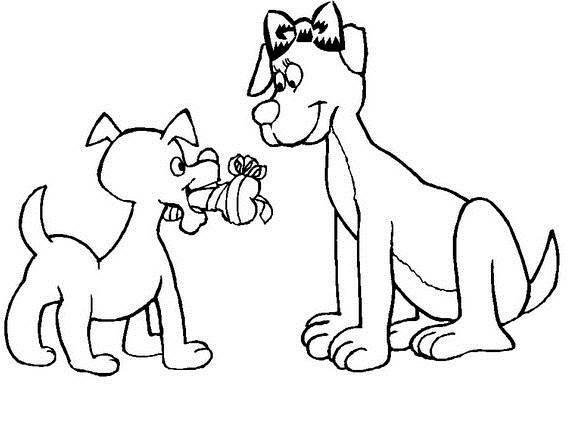 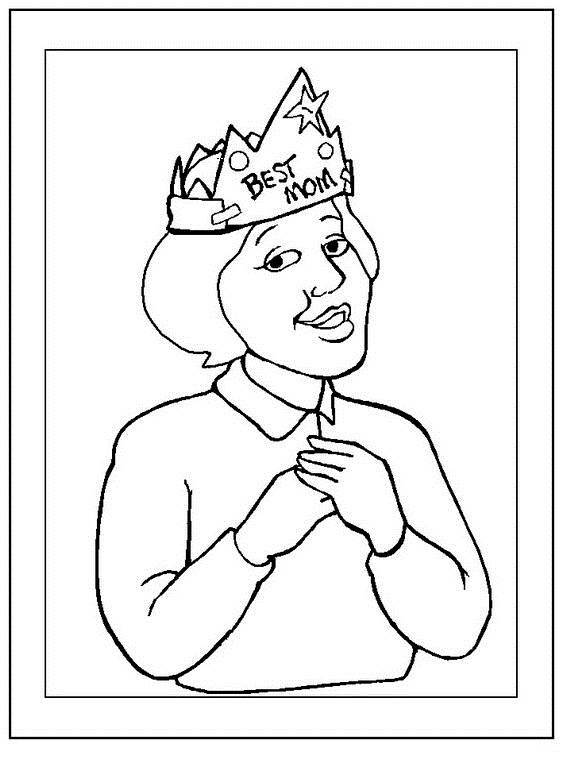 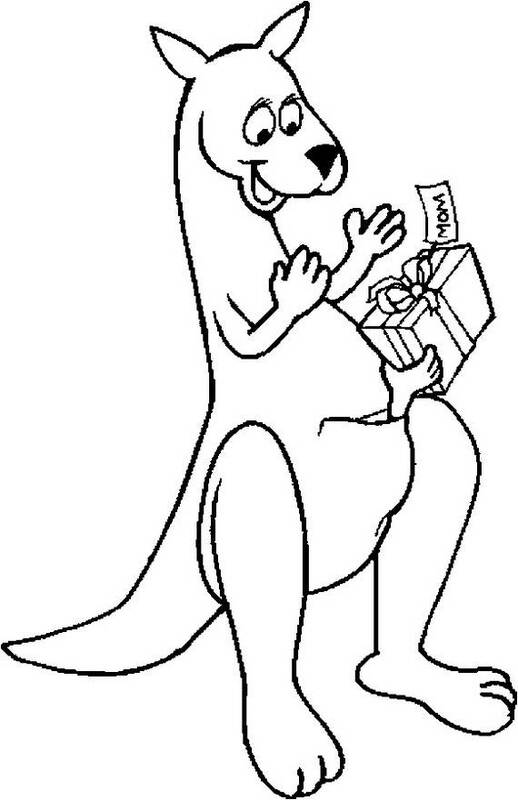 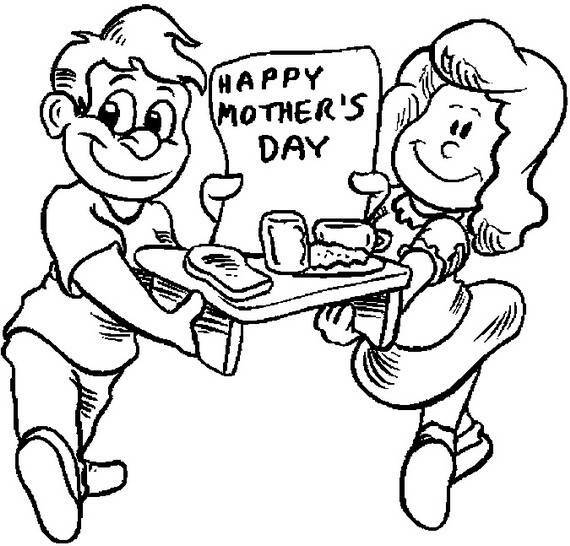 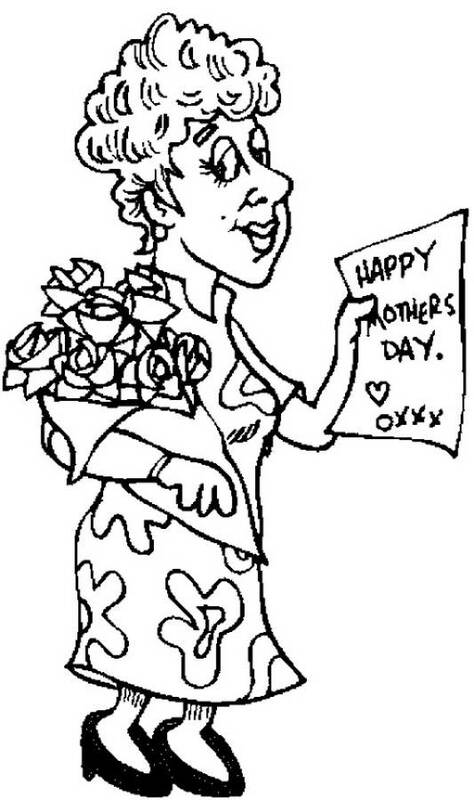 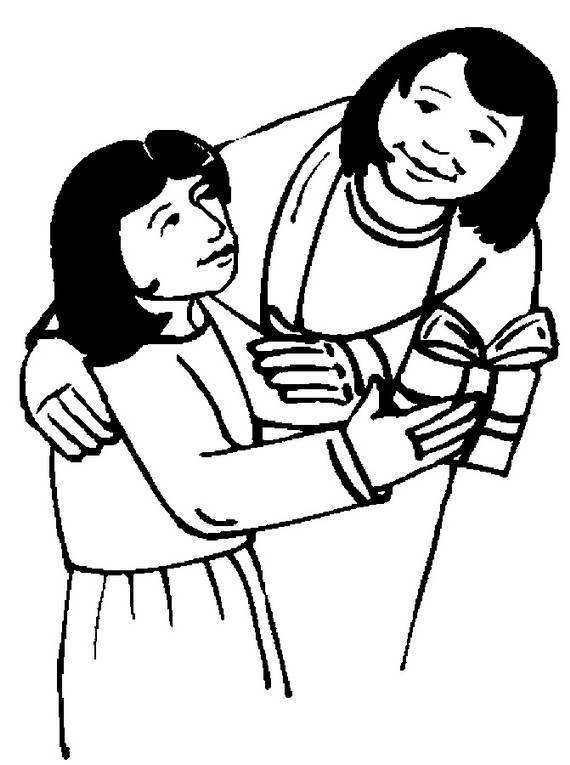 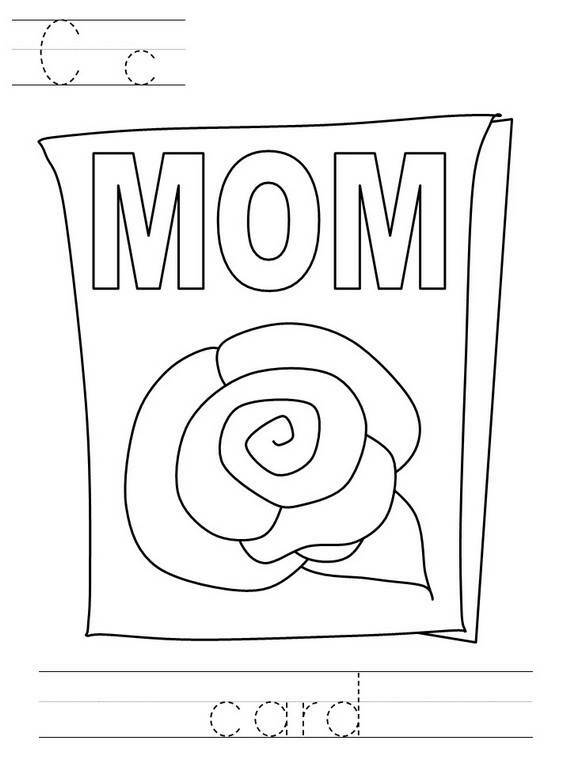 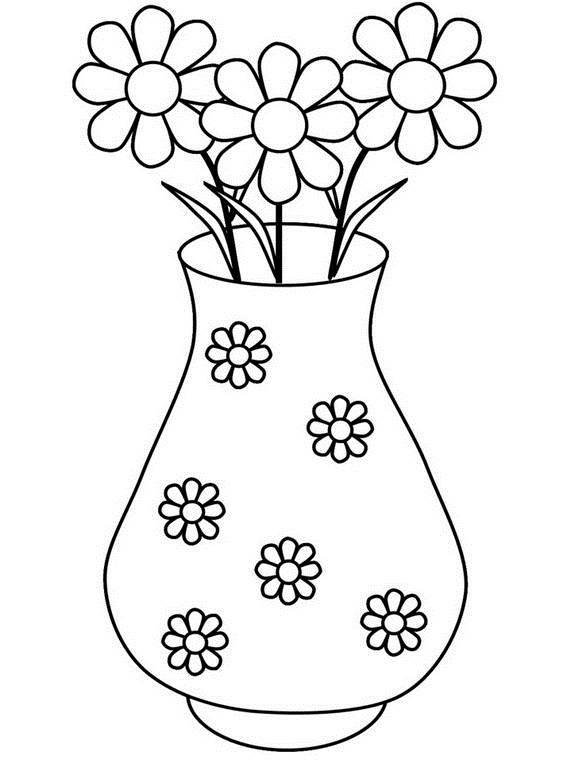 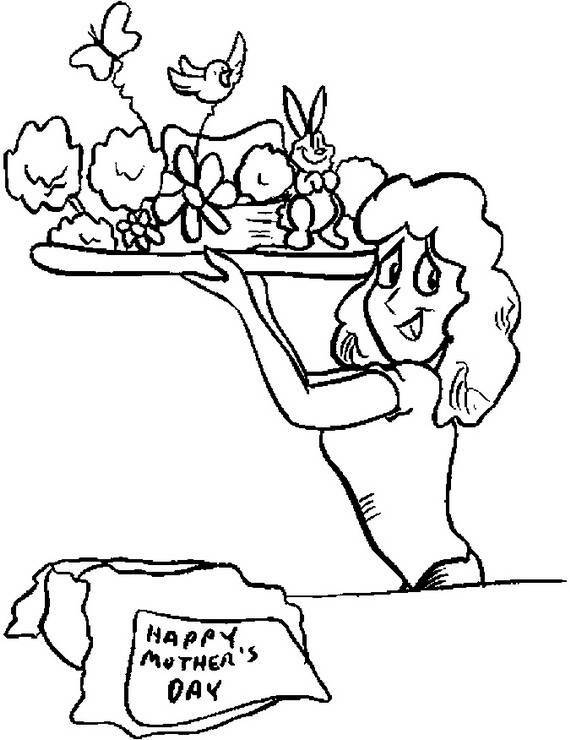 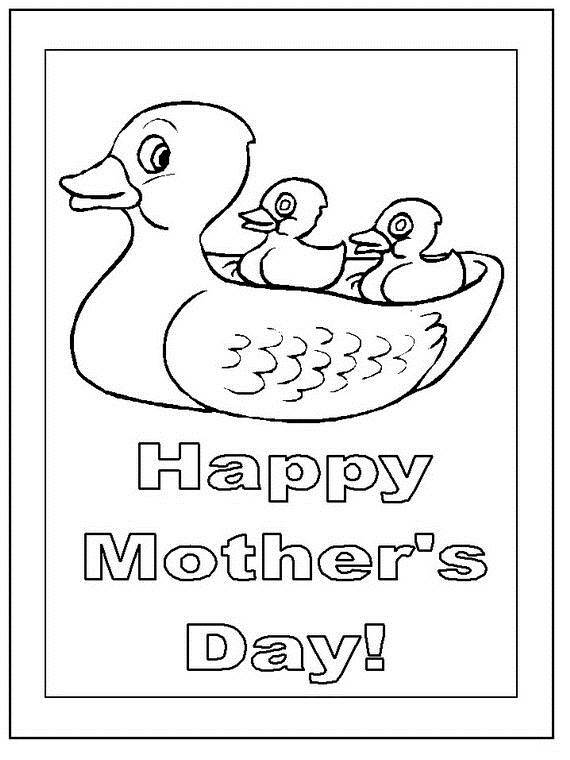 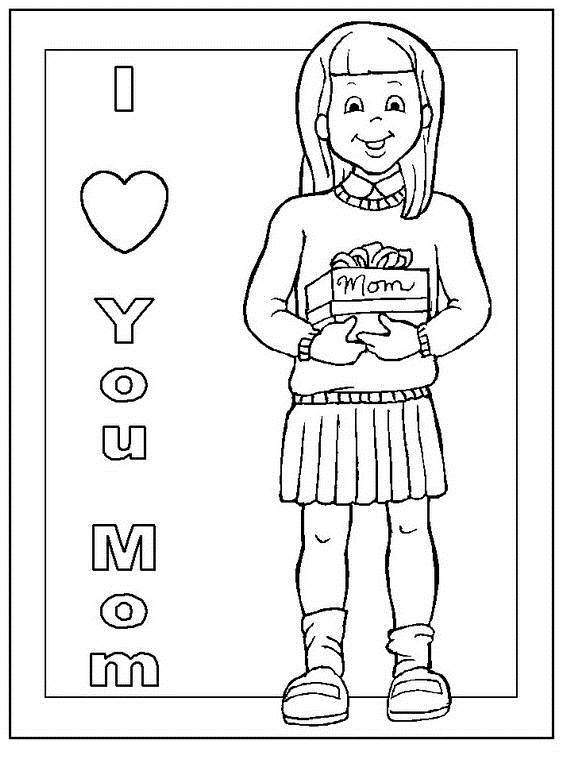 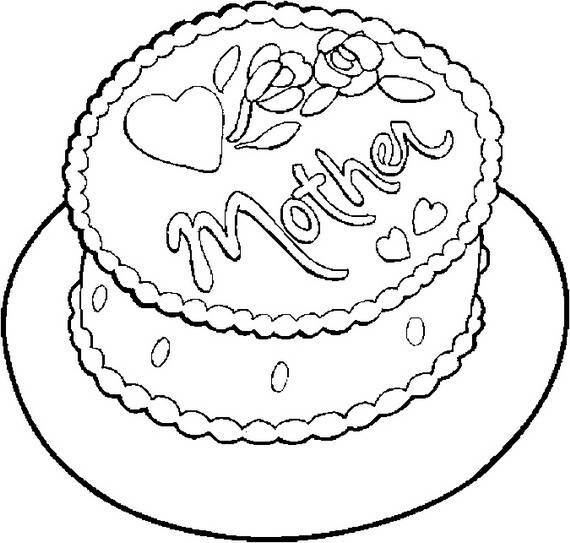 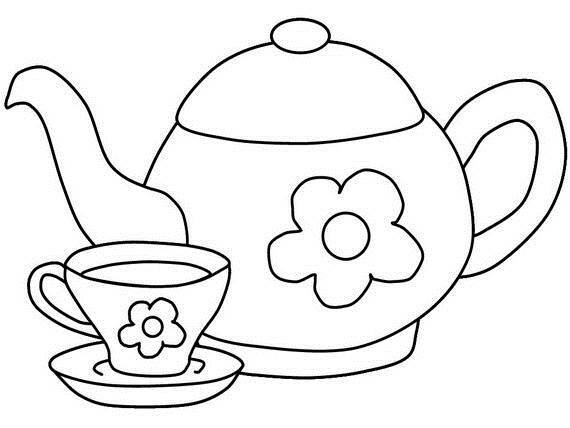 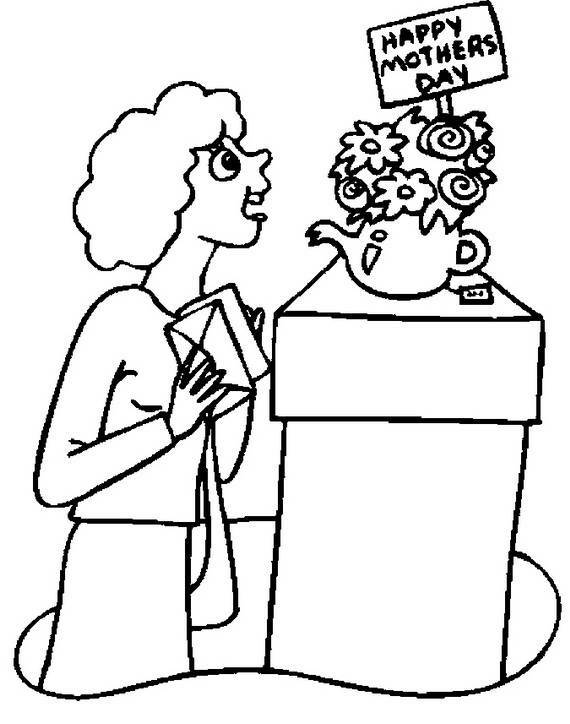 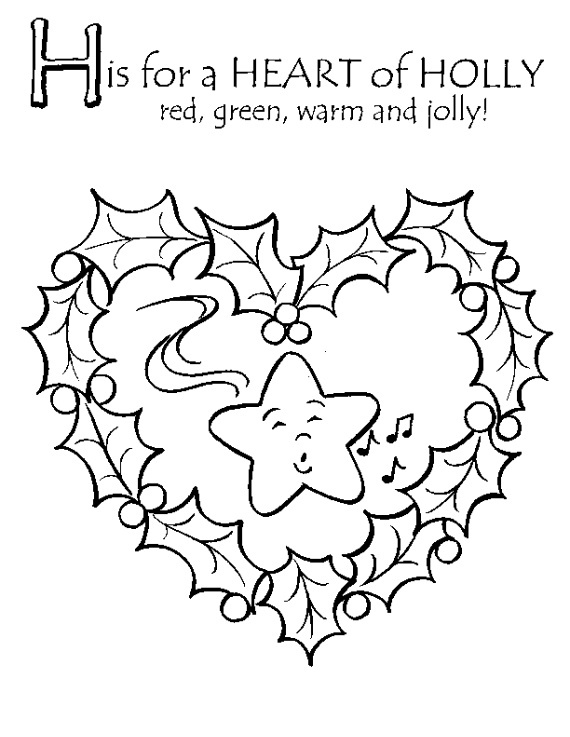 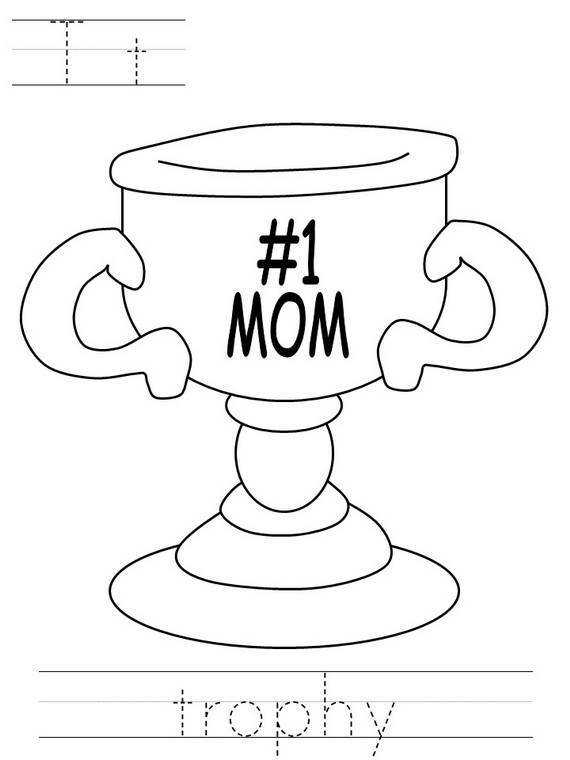 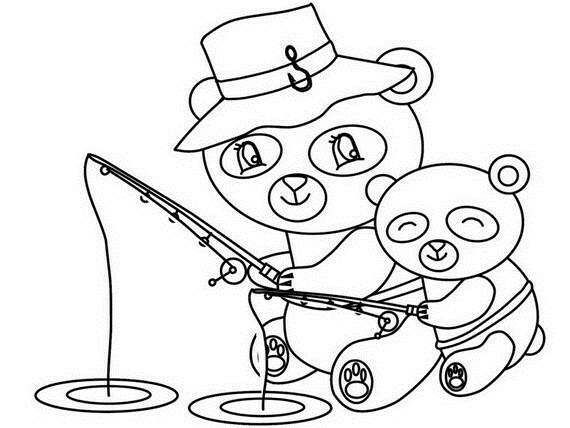 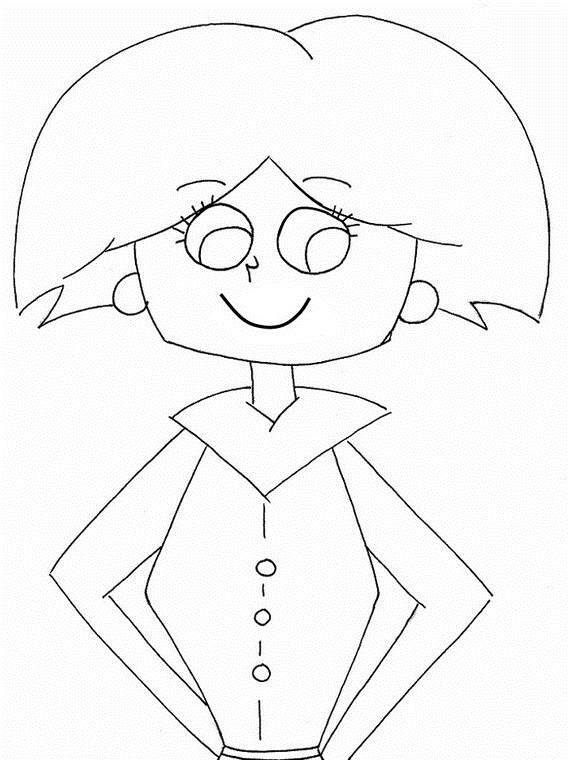 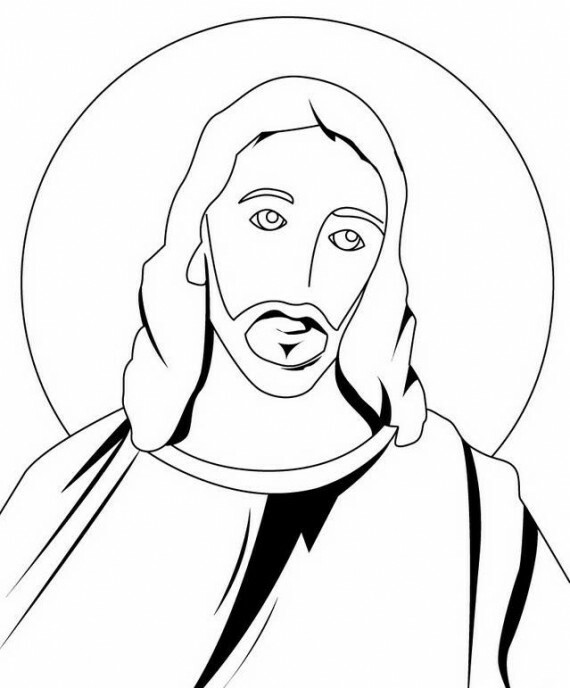 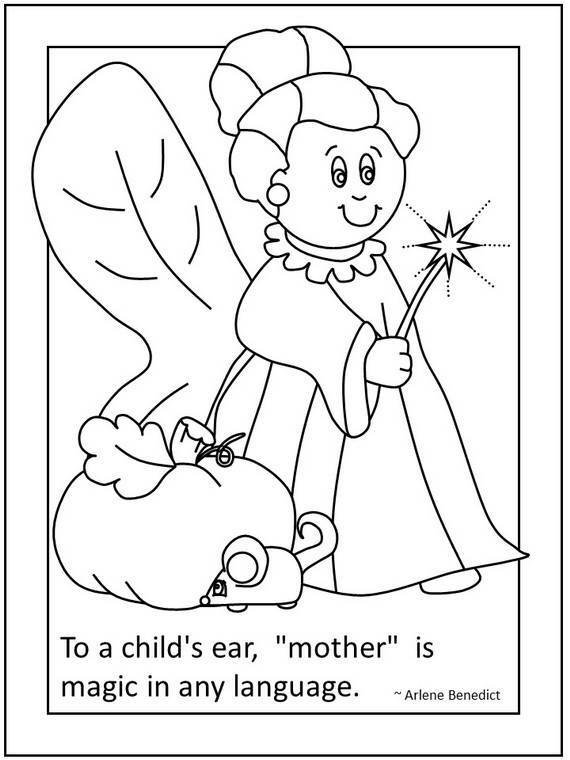 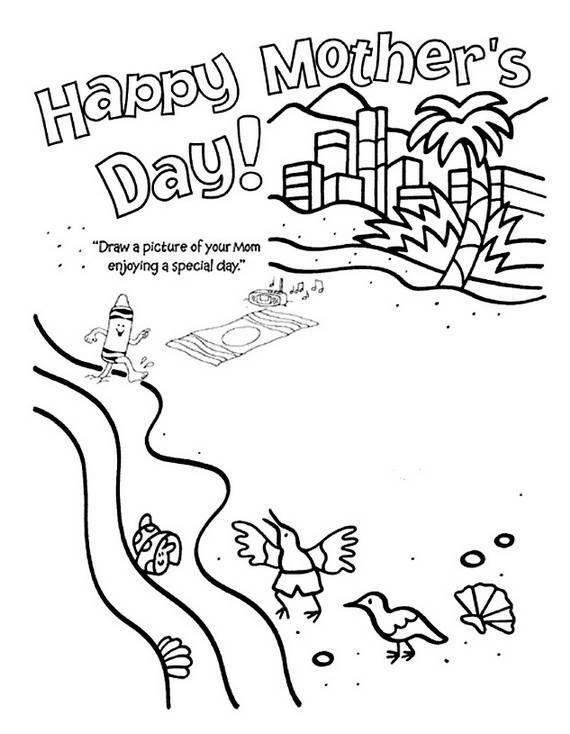 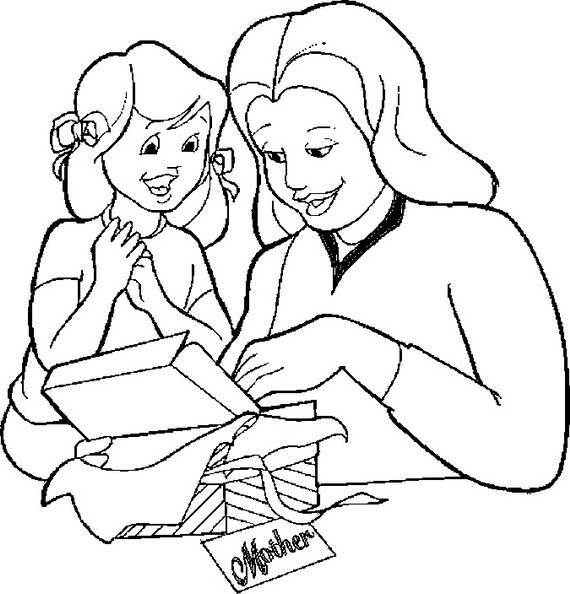 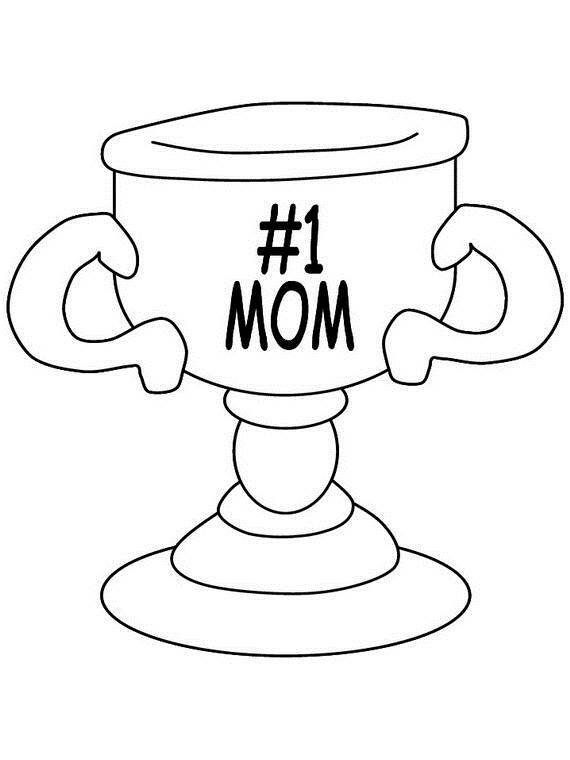 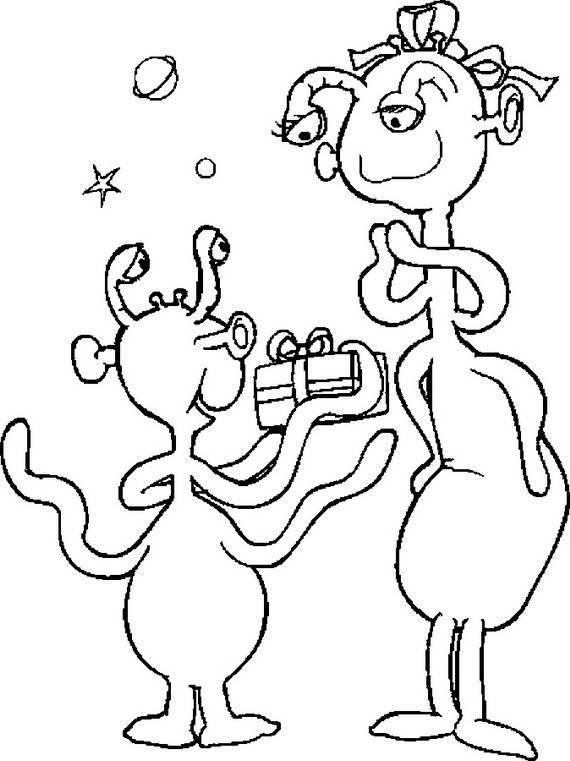 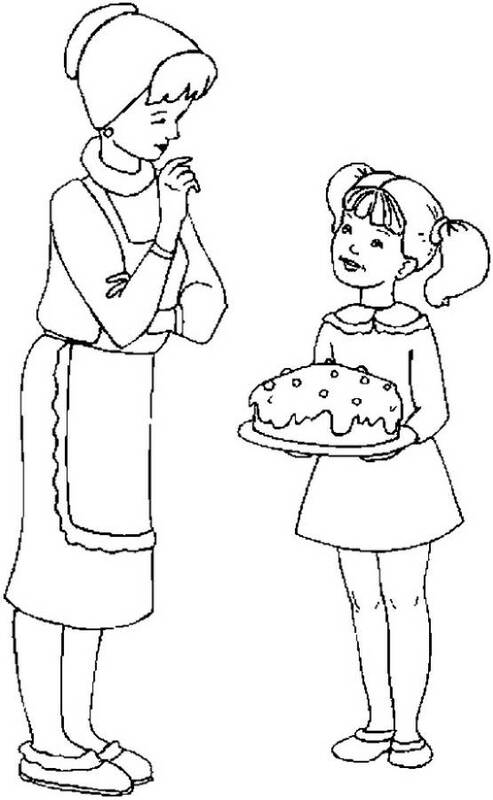 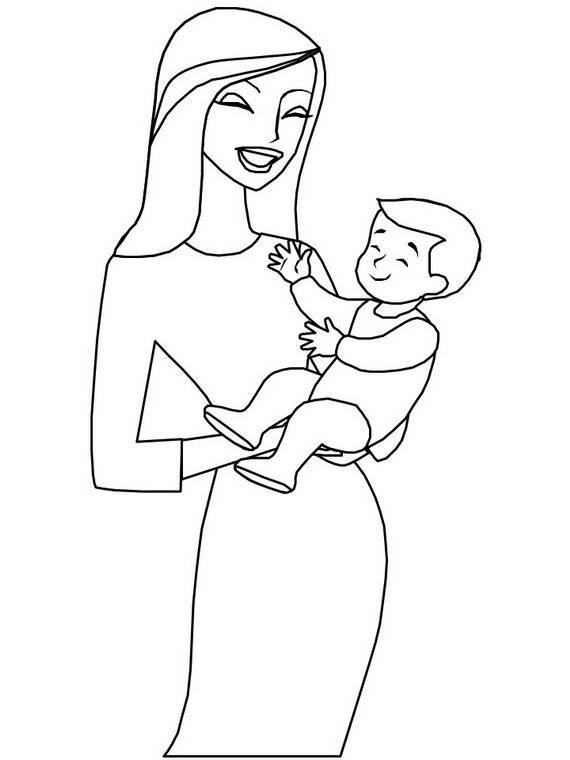 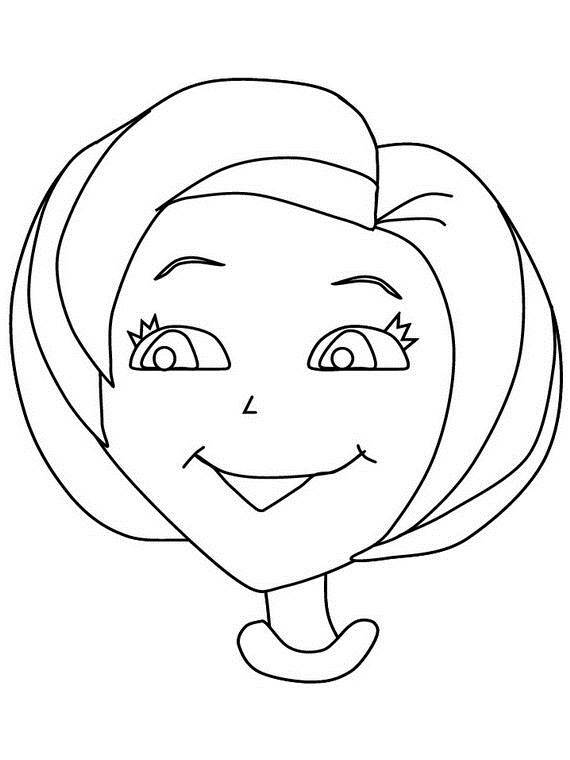 Here are some of the best selection of Mothers Day Coloring Pages perfect for Mothers Day to color, that’ll make Mom smile this Mothers Day.